Contrary to popular belief, synthetic diamonds have a wide variety of uses and are utilized in a wide variety of varied industries. In order to discover some of the clever, innovative ways which various industries currently use synthetic diamonds simple continue reading. As diamonds are incredibly durable, synthetic diamonds are often used in the industrial sector. As an example drill bits which are used in conjunction with cordless drills often feature diamond fragments. Diamond drill bits are used in the industrial sector in order to cut stone. However, individuals can also purchase drill sets which feature diamond coated drill bits for personal use from local hardware stores. As diamonds rate a perfect 10 on the Mohrs Scale which is used to measure the toughness and durability of materials. Furthermore, diamonds are also used to polish items so that they are smooth and even. Diamonds are also used in the jewelry sector to polish other stones such as rubies, sapphires, and emeralds. In recent years diamonds have also featured in the beauty industry as spas have started to offer diamond facials and diamond skin care products. Many of which are popular amongst celebrities, who are keen to. Why are diamond beauty treatments and products increasing in popularity? Recent studies have shown that diamond dust can be effectively used to exfoliate skin and has blurring properties which can help diminish visible signs of aging such as wrinkles. Used in a powder form diamond dust is also gentle enough to be used on delicate skin, such as individual’s faces. If you’re in the market for new speakers or headphones, it’s well worth considering investing in a pair of headphones which feature diamond technology or a pair of speakers which boast diamond technology. 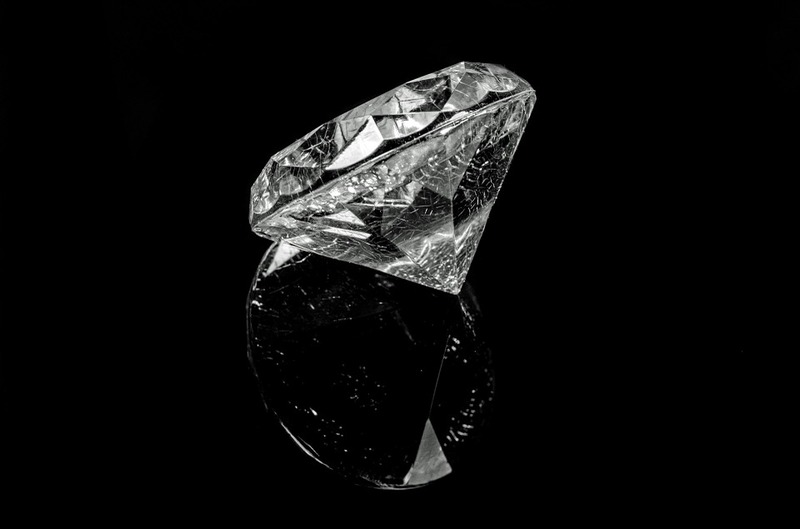 As diamonds are extremely hard, diamonds can vibrate at an accelerated speed without warping. Which means that music which is played through diamond headphones or diamond speakers will be crisp and clear. Diamonds are also used in laboratories in order to form tungsten wires. Which are commonly used in laboratories around the world. As an example, some high-end computers even feature diamond processors as diamonds are a natural heat conductor and can prevent processors from overheating and potentially blowing up. Dentists also use diamond drill bits on a day to day basis. As using diamond drill bits make drilling into hard tooth enamel easy. Dentists who choose to use diamond drill bits normally do so in order to decrease the chances of their tools breaking. After reading the above article, hopefully, you have a fair idea of some of the many ways in which synthetic diamonds are used across a wide variety of different industries. If you’re interested in finding out even more about this material, Element Six uses synthetic diamonds to deliver extreme performance through their innovative super material solutions.